I was born in Velika Kladusa, Bosnia and Hercegovina. At the age of ten I have received an art award from famous painters Krsto Hegedusic and Ivan Generalic. Later, after graduating from a Law school I started my return to painting by developing specific technique of expression. Since 1989 I have started my professional artistic career with an intention to show and share my work. My work has been included into a list of the best artists of the Art of the 20th Century at http://www.all-art.org/ in Neo Surrealism category. My art works can be found in the art book by Otto Rapp, VISIONARY ART YEARBOOK 2010 – 2011. 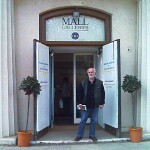 For the last 20 years I have been exhibiting extensively locally and internationally. In 2011 I have received an Award at the 8th International Biennale of Contemporary Art in Florence, Italy. 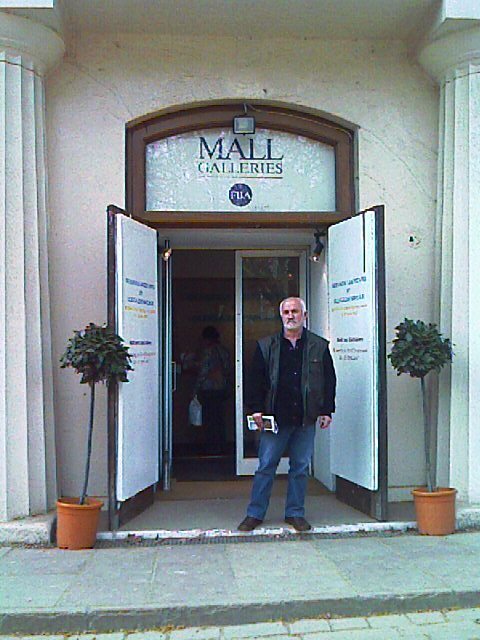 Some of my recent exhibitions: a participation in the 8th International Biennale of Contemporary Art in Florence, Italy; Gallery Topusko, Topusko, Croacia; Pasionska bastina Museum, Mimara , Zagreb, Croacia; Mall Galleries, London, UK; and a Solo exhibitioin, Artifact Gallery, New York, USA. I live at the area of ex- Yugoslavia, and all the tragic events before and during the War had wounded my soul. Through my images and my drawings I am trying to send the message that we have lost the border line between humanity and ferocity. With each of my drawings I send a message and warnings to the World that if we continue to go on this path this is where we are going to end. I am a painter of the darkness with a ray of light. Irretrievably, I immersed into the darkest corners of spiritual destructiveness of a human being in a hope to describe it. Humbleness of those who suffer has captured my sensibility. I resist it; I search for a way to escape. My works are messages with no response. They are just a scream and I am not sure that anyone can hear it.